Alex residents not happy about Mashaba's visit - SABC News - Breaking news, special reports, world, business, sport coverage of all South African current events. Africa's news leader. Mashaba is expected to engage the residents in an effort to address their concerns. Residents of Alexandra township north of Johannesburg say they are not happy about the City’s mayor Herman Mashaba‘s visit to their area on Monday. 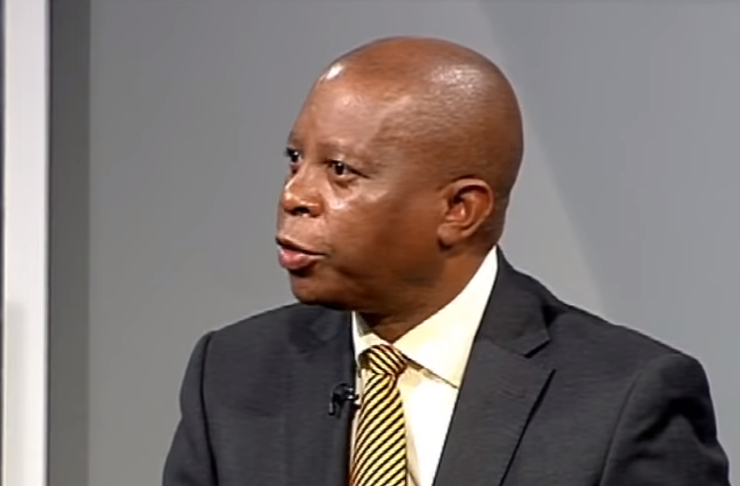 Mashaba is expected to engage the residents in an effort to address their concerns. The visit follows the residents’ protest in the past two weeks and demanding that the mayor goes to their area to listen to their grievances. The residents are concerned about the mushrooming of illegal structures in the township and the lack of action by the Johannesburg Metro Police Department to enforce by-laws and stop the erection of these structures. Residents say Mashaba’s visit will not change their plight. Meanwhile, the South African Human Rights Commission has warned political parties against using the plight of residents of Alexandra. The Commission along with the Public Protector Busiswe Mkhwebane have announced that they will combine efforts in a bid to get to the bottom of the mushrooming of illegal structures and service delivery complaints that have resulted in violent protests in the township.